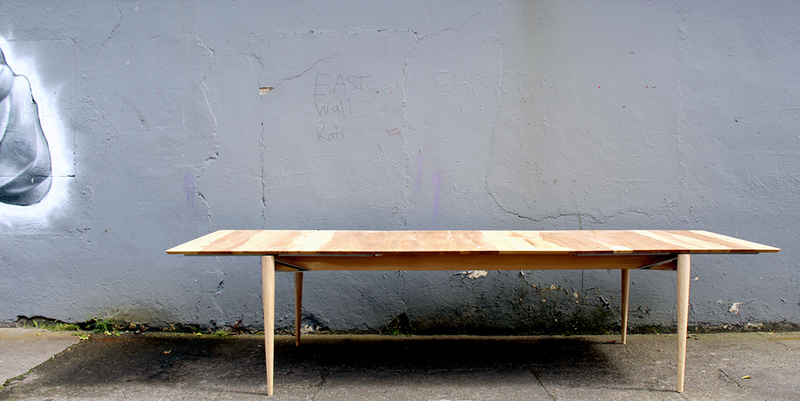 Hand made solid oak dining table. 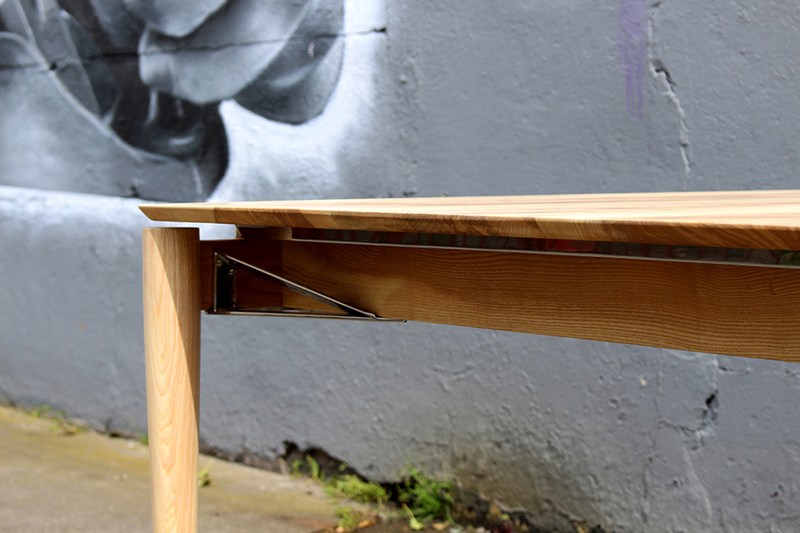 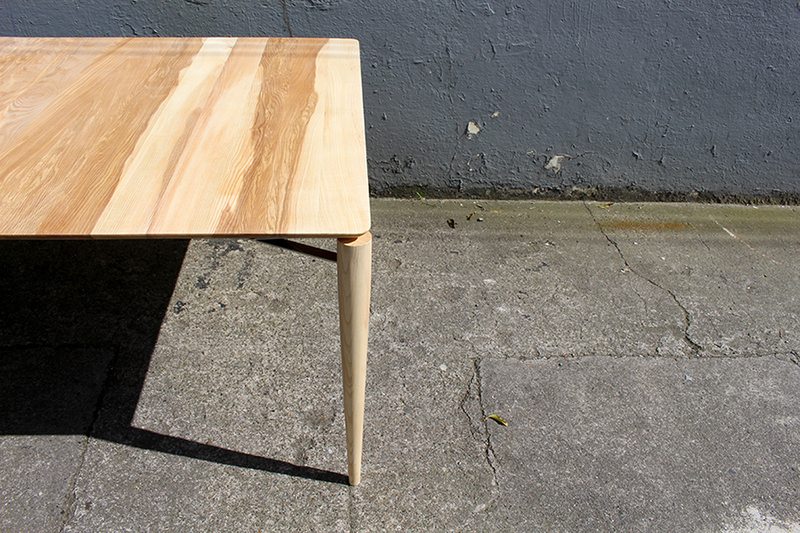 This table is a our take on the Danish style of the 1950's. 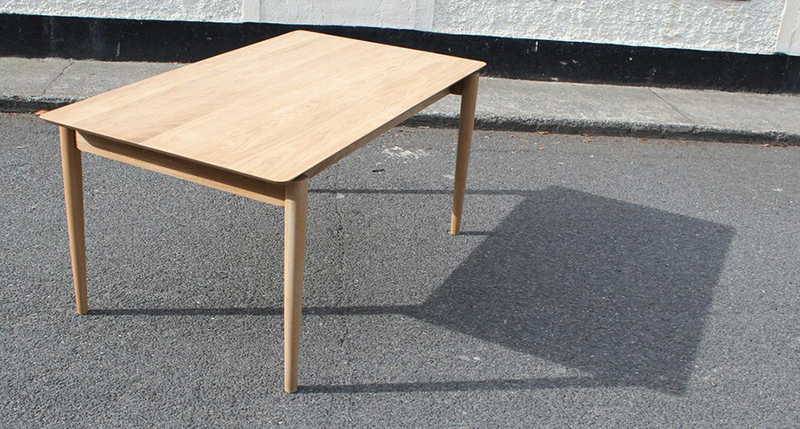 Constructed entirely from solid oak, this table is made with an extending top. 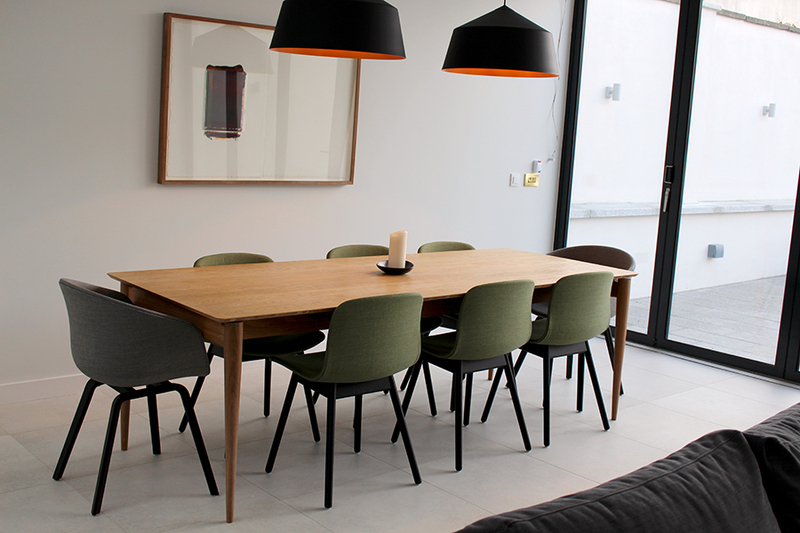 The table can easily be opened out and go from 4 seater to an 8 seater within seconds. 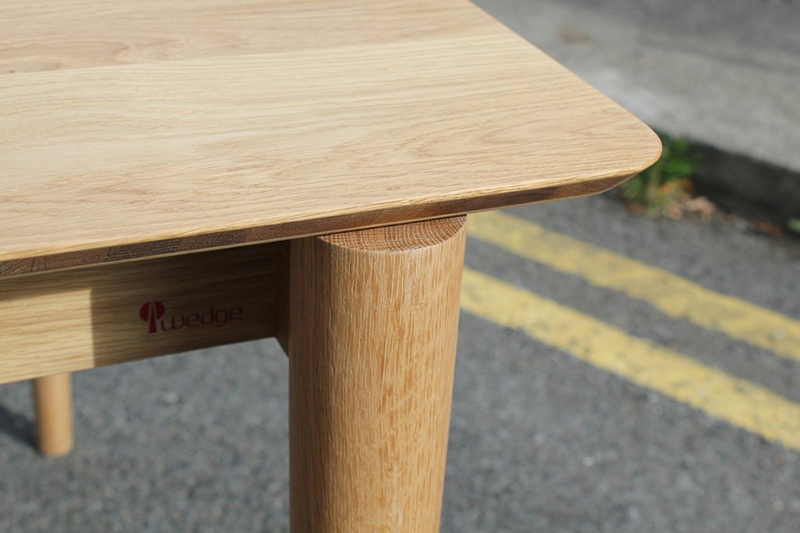 We have oiled the top with 3 coats of a hard wearing durable oil that allows the timber to age naturally. 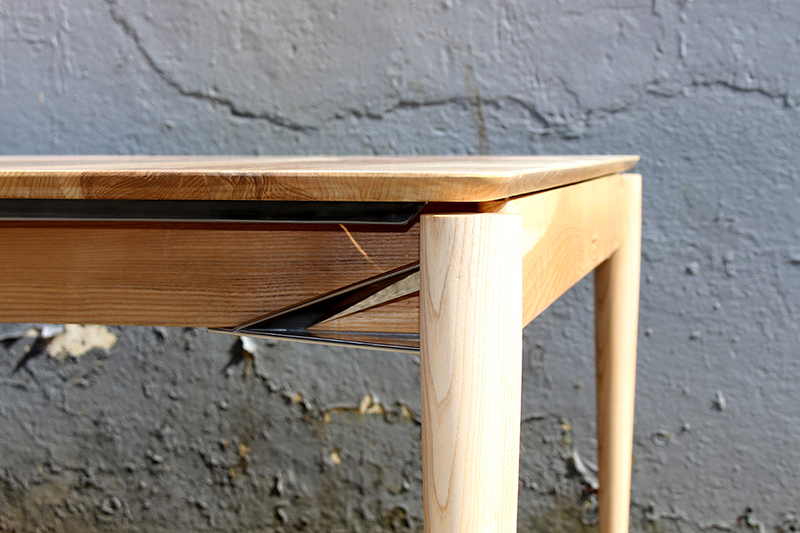 This table is also available as a standard table (not extending). 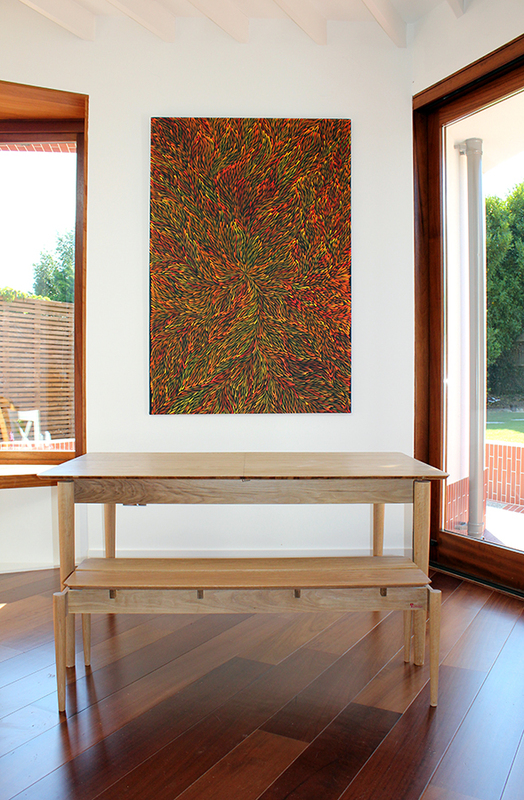 Dimensions: 1600mm x 900mm x 750mm high. 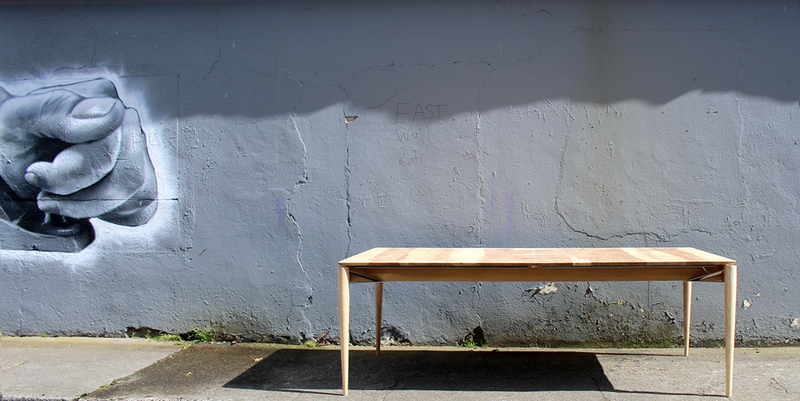 Opens to 2400mm long table.